Kimberly spent the night at a friend's home on September 15, 1979. She was last seen crossing the street to use a telephone in Warren, Michigan the following day. There is speculation as to a connection between Kimberly's disappearance and the Oakland County Child Killings, as she was to have lived only two streets away from one of the prime suspects in the case. I was asked on the blogger to look at the case of Kimberley Alice King and for some reason the name rang a bell with me and I realise now why. I was asked about Kimberleys case April 05, 2010 and it was an email enquiry from a very good psychic colleague that I have worked with on several cases. I did think I made a note of it but clearly I had not and I only seem to have a short piece of information. This is a record (in Italics) of what I gave though be it short and sweet but it refers to location and after all these years I think the location is what seems to matter the most. Obviously it is an email reply therefore it is not presented as it would be on the blogger but I will expand on this as I cannot find the corresponding information that goes with it. The Empress came up for location for Kimberley, this card means babies, pregnancy, motherhood, nurturing. There is a three on this card and it is thought that this is a grounding card. Its very hard to decide a location with this when it seems to give me MOTHER - or nurturing. As that is what it normally describes the properties of the card relate to 4 on a door - also 244 days which is full of wisdom and folly - as it is mother NATURE - one might think of trees earth and unfortunately things of those descriptions..there are no directions on this card but it does show us GREENERY..
these are the visions on the Empress, we also hae the hand of man around a throat and we have enclosures = hollow enclosures such as a canal/water - we have the word Crown, woods, spring, flowers, a shield and Friday is here too. Now there are other things attached to the Empress besides children and nurturing and pregnancy is also a 'gestation period' which can suggest being expectant of children even being around them and appearing family orientated. A spring and canal are often words that are attached to the Empress but so is a 'bird' name and could even be three people or children involved here though I am not aware of anything that might suggest that. With venus strong in this card we might be looking at a love fixation here and also bear in mind that the Empress can show us that there are actions, plans, undertakings and movement in a matter but whether the Empres is telling us that her location is connected to a person who is motherly, connected to children, nurturing in nature or whether we are getting a place it is difficult. Tarot's idea of location is to put forward whatever fits to finding that person and this is what I had. Of course because we have Spring we might associate that to the timing of when this young girl would be found as in the Month but it could also represent an actual Spring in a name. Places also that can be associated with the astrological factors are Gardens, fountains, bridal-chambers, fair lodgings, beds, hangings, dancing schools, wardrobes. A very interesting concoction but maybe these type of influences were around her or indeed they are connected to her location to be found. Now the astrological aspects of the Empress could suggest South , being an earth card pointing to the ground South seems most reasonable but I also want to expand here. There may be cliffs or rocks or names of places of that ilk, we originally seem to have a setting off North West and then it seems all the secrets appear in the High Priestess and it seems to be between two places/houses. There is a B and a J initial in the High Priestess which are often names for places or people and sometimes that is very accurate. and we also have that Magician card that shows purpose and intent. a rather technical card but along with the Emperor has a 'father like' quality to it. I am seeing a snakeskin belt here or a belt with an unusual design again possibly a snake motif. It could very well be that this girl has a link to a vehicle at some stage 4 door, can also mean four door vehicle and if that was the case I would be looking somewhere outside of the town South or South West. I also have the word 'KISS'. Both 'arts and music' could come up somewhere or somewhere nearby is a creative environment or person. 30, 3,12, 21 are all numbers that could be of use either for times/dates or routes. The three on the Empress could suggest the involvement of more than one person, and can also indicate that there will be a period of suspended activity before this young girl is found as this is the card that relates to that question. As the 12 stars represent fertility one might even wonder if there will be any news this year as we are in 2012 but we must also attach that to location and I do feel two other people who really do seem to know where she is. There might be a spiritual element here also. Perhaps new ideas will come forward this year I certainly hope so but as always I can never guarantee this. Animals, nature and something White may come into the picture somewhere not forgetting the water aspects and mountains that might be in the distance. Looking further forward perhaps one day we will find this child but for now all we can do is wait. Below are locations that might attach themselves or be associated with Kimberley or people connected to her that might be helpful. South and West in directions. Places that are high off the ground where the air is clear and sharp, i.e, mountains and hillsides. Windpower or places where there is windpower, windmills, air force bases, airports, communication towers, also places where there could be hunting or hawking. Sandy and gravely ground, saw-pits, sawmills, places where wood is cut or stored, barns or out-houses that lie away from other dwellings. Inside buildings, places near windows or off the floor towards the ceiling, ventilation ducts, upper rooms in houses, attics, chambers and rooms inside rooms, example, walk-in wardrobes. 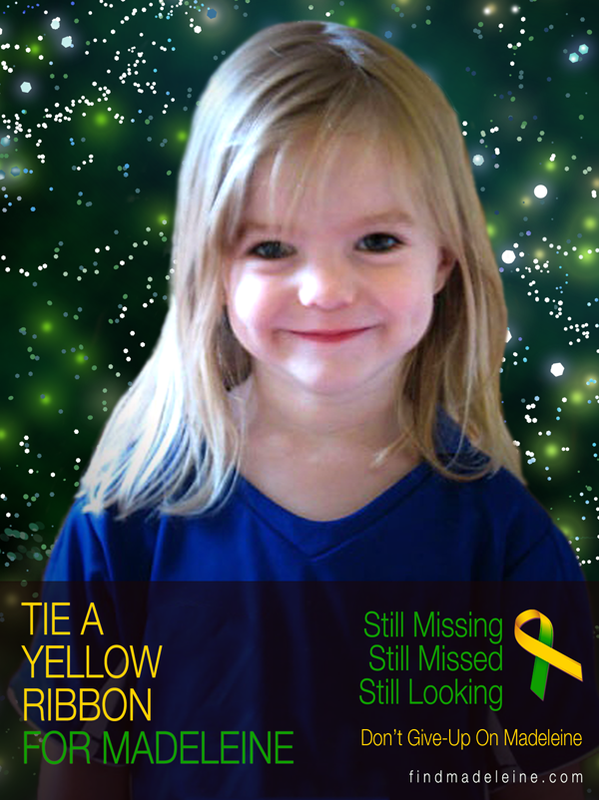 WOW HAS ANYTHING EVER BEEN FOUND FOR THIS LITTLE ANGEL ? Can you provide any maps of locations that may stand out? Or possibly another reading, thanks so very much.